Do you suffer from lack of creativity when trying to come up with new marketing ideas, or struggle with how to market your business with a limited budget? Join our Marketing Mastermind group for solutions to your marketing challenges. You'll get new ideas, share strategies with your peers, and hear from marketing experts. Our mastermind groups are focused on marketing, but they can also serve to give you both input and feedback on all areas of your business. 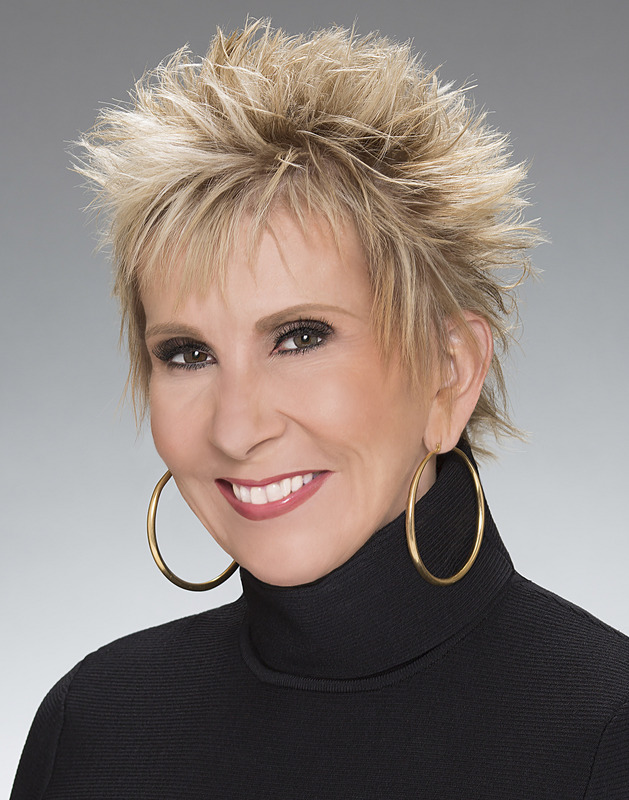 Jeanie Martin began building her business in 1988, and was in a leadership position with Mary Kay Cosmetics for over 25 years. In that capacity as a National Sales Director, she was invited to work with leaders all over the country who own their own business. "I coach, mentor and lead women to tap out their full potential through the avenue of a business." She's committed and passionate about working with winners to actualize their full potential. Jeanie’s mission in life is to teach others how to live richer, more abundant lives.